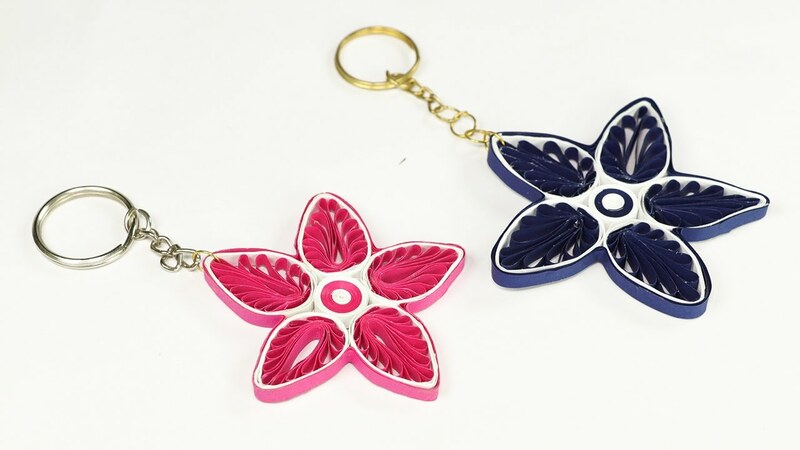 Now, fold that design into half and paste another quilling strip on it as done in video. Repeat above steps for more design. Now, take 3 quilling strip of different color and roll it using quilling needle.Paste all the petals on that circle to form a flower.